MOSCOW, April 16. /TASS/. The world’s governing football body, FIFA, highly evaluated the level of medical services provided during the 2018 World Cup in Russia last summer, the Russian Federal Micro-Biological Agency (FMBA) said in its report. “This grand and definitely the most difficult sports event in terms of medical services provision received the highest appraisal on behalf of international experts from FIFA,” according to the FMBA report obtained by TASS on Tuesday. Last summer, Russia hosted its first-ever FIFA World Cup, which kicked off in Moscow with a remarkable opening show at Luzhniki Stadium on the evening of June 14 and ended on July 15 with a spectacular final match – also played at Luzhniki – where France roundly defeated Croatia 4-2 to win the much-coveted World Cup Trophy. Russia selected 11 host cities as the venues for the matches of the 2018 World Cup and they were Moscow, St. Petersburg, Sochi, Kazan, Saransk, Kaliningrad, Volgograd, Rostov-on-Don, Nizhny Novgorod, Yekaterinburg and Samara. 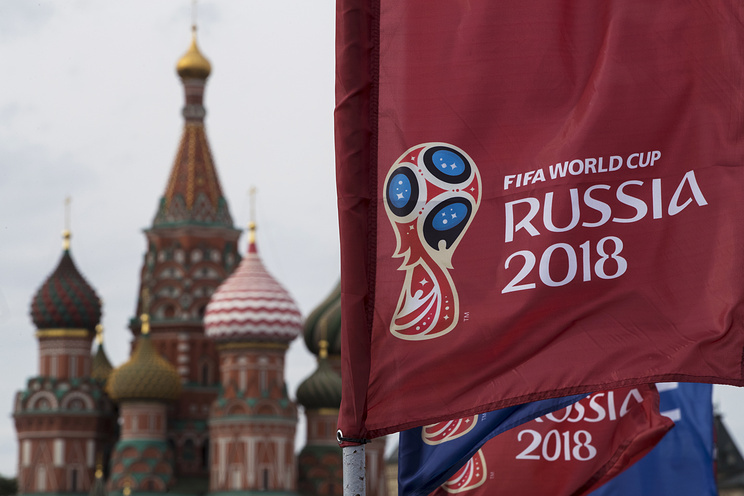 FIFA President Gianni Infantino said after the world championship that Russia staged “the best World Cup ever.” According to the Russian Federal Agency for Tourism, some 2.9 million foreign visitors arrived in Russia last summer for the FIFA World Cup. In late December, FIFA announced in its statement that the 2018 FIFA World Cup in Russia set a new audience record in the history of world football championships since over half of the world’s population watched matches on TV at home, outside their homes or on digital platforms. Hey Buddy!, I found this information for you: "FIFA gives high assessment of medical services provision at 2018 World Cup in Russia". Here is the website link: https://russophile.org/fifa-gives-high-assessment-of-medical-services-provision-at-2018-world-cup-in-russia/. Thank you.